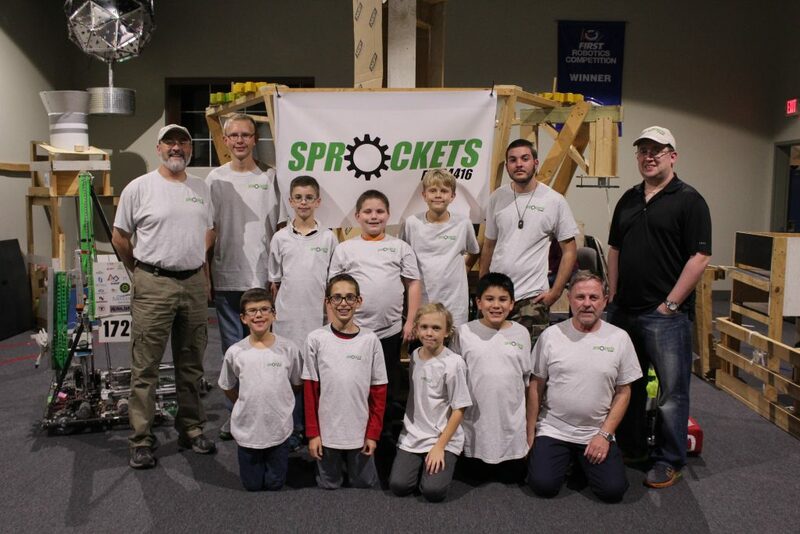 Here in Muncie, one of the PhyXTGears new FLL sibling teams, the Sprockets, went to a competition Nov. 11 in Kokomo. They presented their team’s core values and team water project to the judges before competing with the designed, built, and programmed to do a variety of tasks. The problem the team chose to solve for their water project was conserving water while watering the garden. Their solution was to design a robot that probed the ground to determine the moisture level of the ground where plants are located in order to deliver exactly the amount of water needed, eliminating water waste by over watering certain areas of soil. 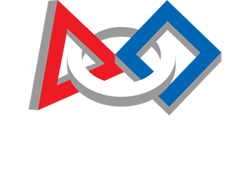 In addition, the team’s robot ranked 11th of 18 teams present in the robot performance portion of the event. We are very proud of our Sprockets in their rookie season! 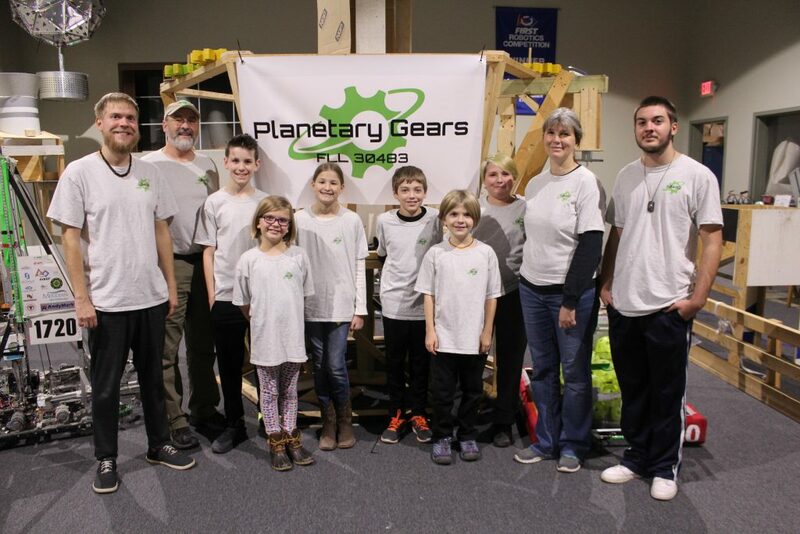 The team’s second FLL team, the Planetary Gears, is currently preparing for their competition Nov 18 in Huntington. They paused briefly during their flurry of last minute preparations such as tweaking programs and finishing projects to pose for a team picture. This team focused on solving the problems of conserving water from toilet flushing and reducing the amount of pollution going into our groundwater from fertilizing farm fields. They designed a toilet that filters the water used in flushing toilets to be later used for watering the lawn and garden of a household. Their design also utilizes the solid waste by delivering it to worm farms for composting and creating castings for a cleaner alternative for fertilizing farm fields. We wish the Planetary Gears the best of luck at their competition this weekend; we know they have worked hard. Meanwhile, the PhyXTGears FRC team is in the middle of off-season prepping for a busy season ahead. One aspect of these preparations includes assembling the BattHawk battery monitor for sale and use in the upcoming FRC game season by all FRC teams. Work still continues on the ThinSat satellite project scheduled for launch next year as well. Of course, we are happily welcoming and training new students in preparation for the upcoming build season, too.